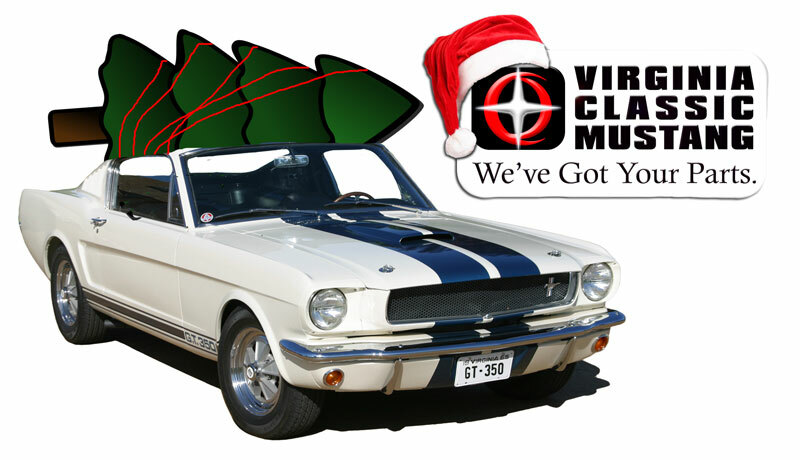 Merry Christmas and Happy New Year from Virginia Classic Mustang! 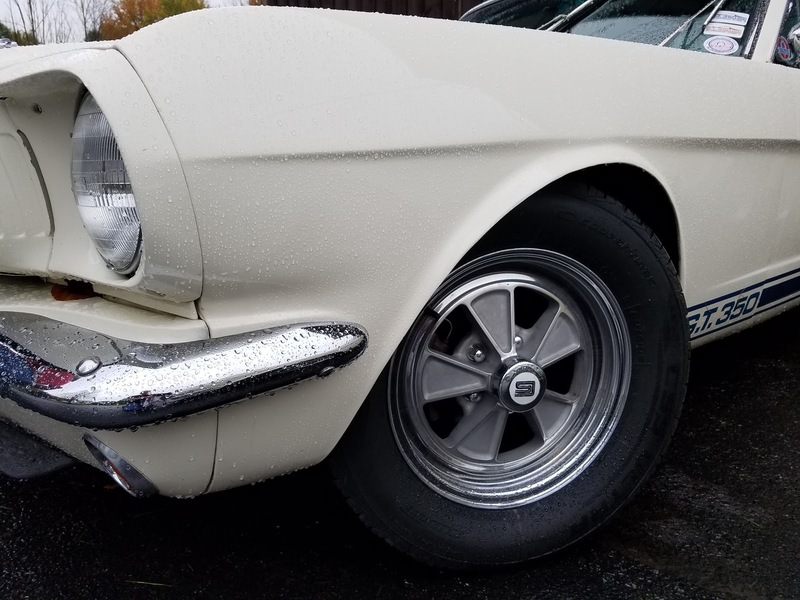 We now have 1965 and 1966 Mustang Windlace Retainers. 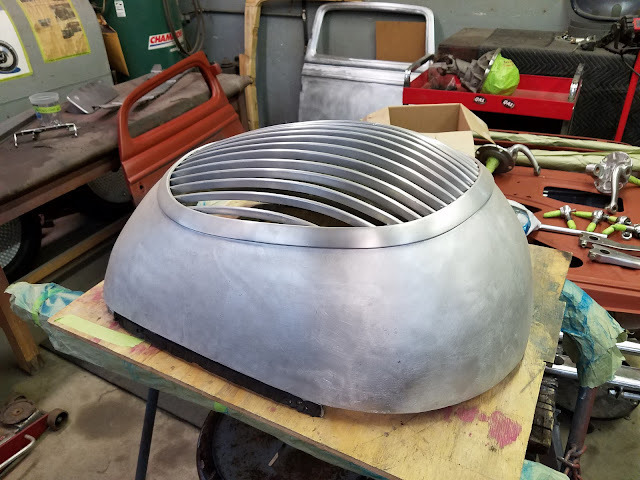 If you aren't familiar with where these little pieces go...take a look. These retainers hold the windlace as it makes the transition from the roof rail lip to the door post lip. 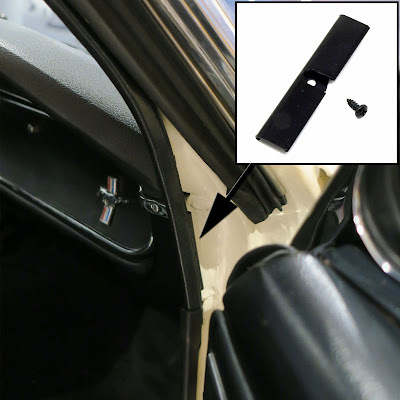 There is a "gap" at the end of the dash where there is nothing to attach the windlace to. 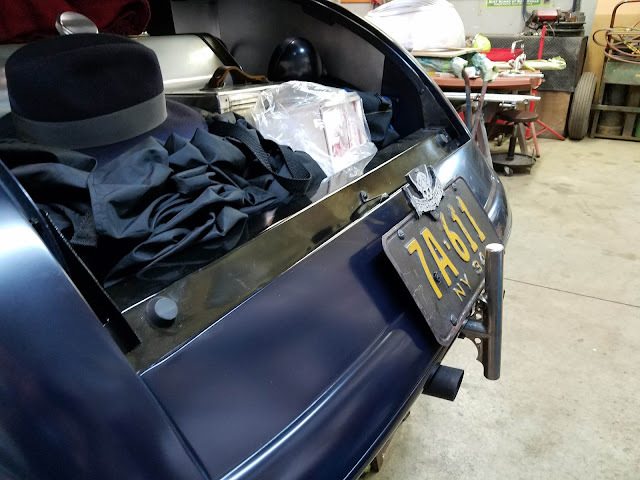 These retainers were originally installed on every single Mustang to hold the windlace in this transition area. 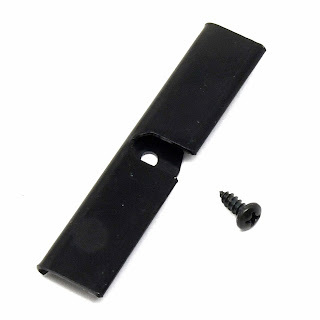 Lots of times these little retainers are removed and lost. 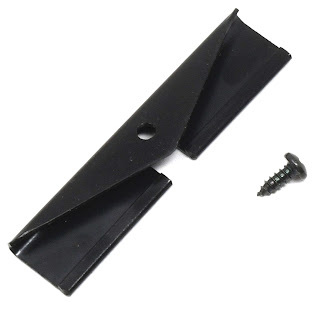 This new part is exactly like the original and even comes with the proper pan head attaching screw. 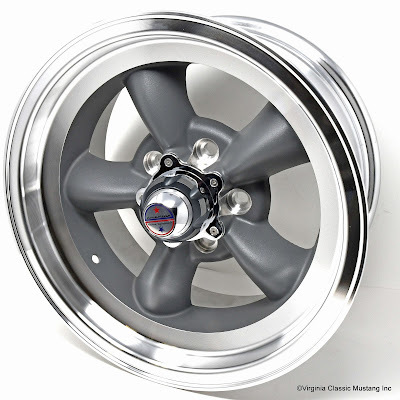 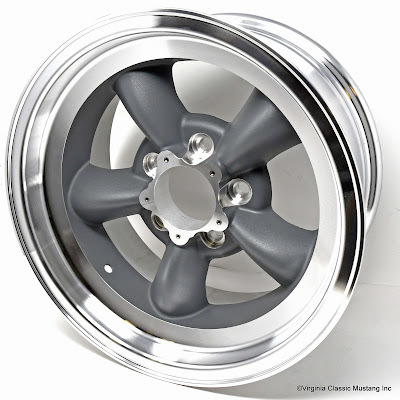 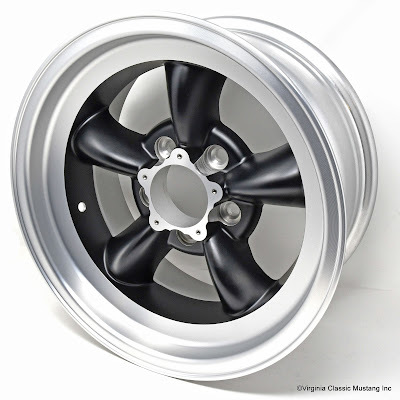 Our part number is ST-411 and you can order it by clicking here. 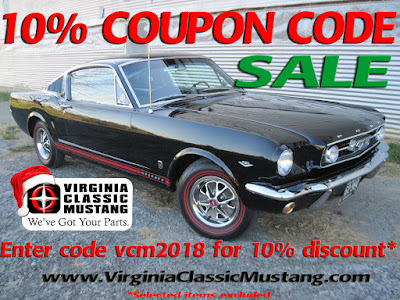 Everyone has been asking about our annual sale, so we decided to release our Discount Coupon Code a few days early this year! *excluded items include gift certificates, Autolite Batteries, Carpet, Steel Magnum 500 wheels, American Racing wheels, rear spoilers, and non-stock items. 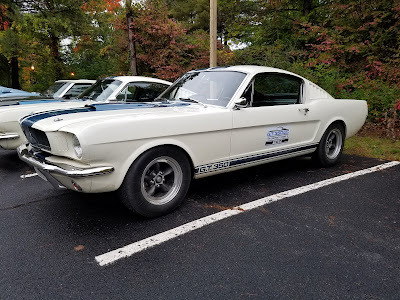 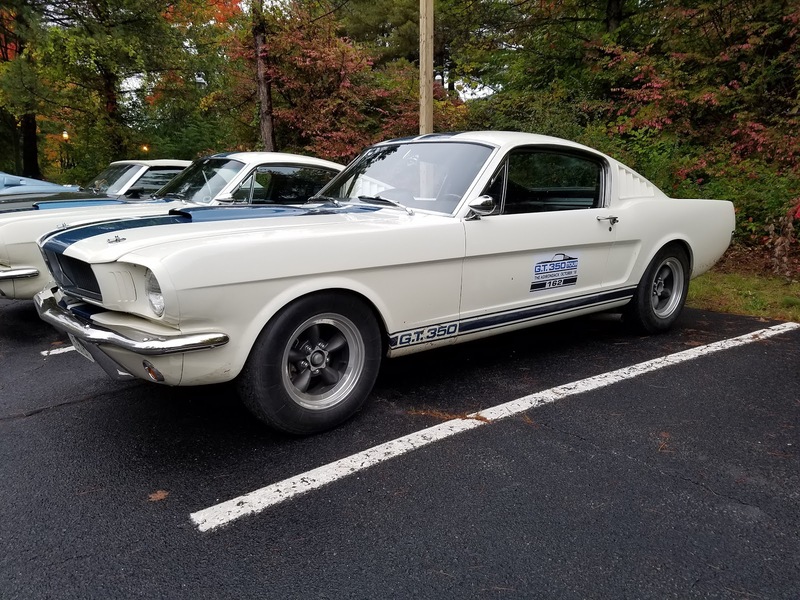 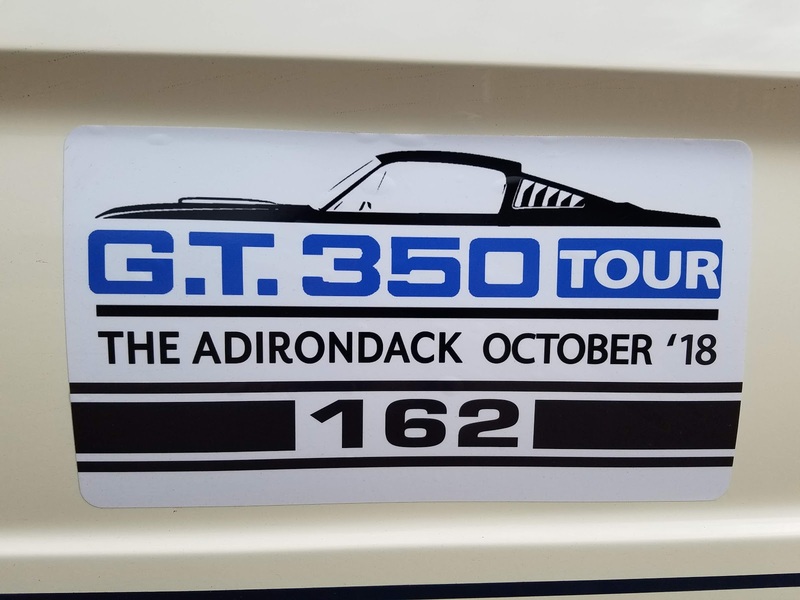 Our last post was "Part 4 of 4" of the GT350 Tour that took place in the Adirondack Region of New York. 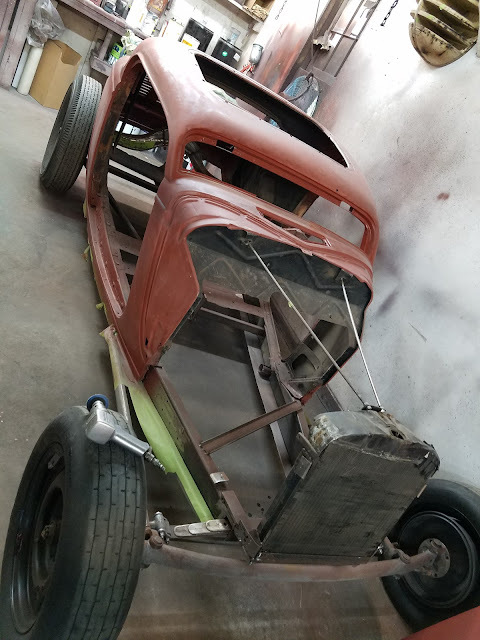 Well, here's part 5 of 4! 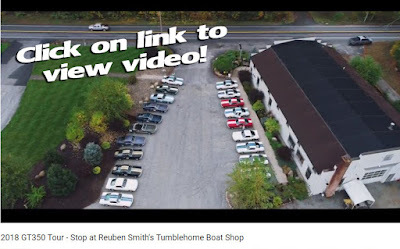 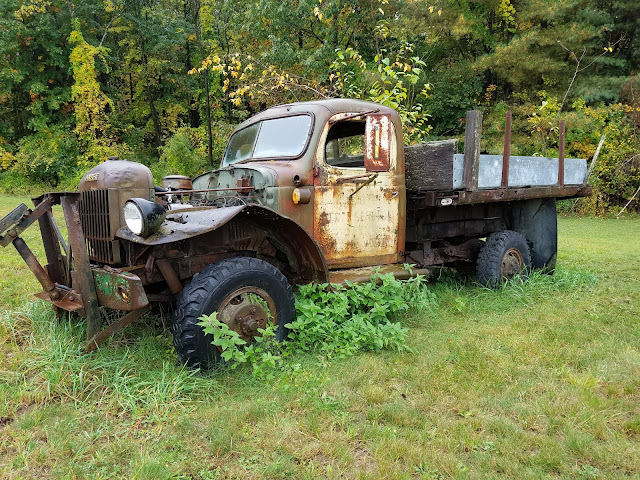 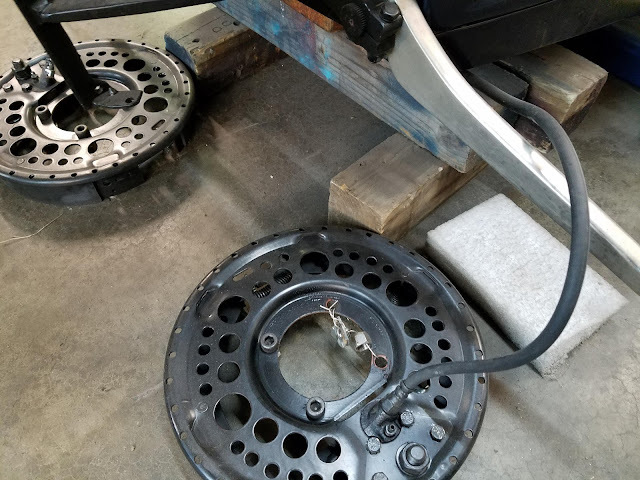 Kevin from Crown Focus Media created and shared this great video during our stop at Reuben Smith's Tumblehome Boat Shop. Check it out by clicking here or on the picture! 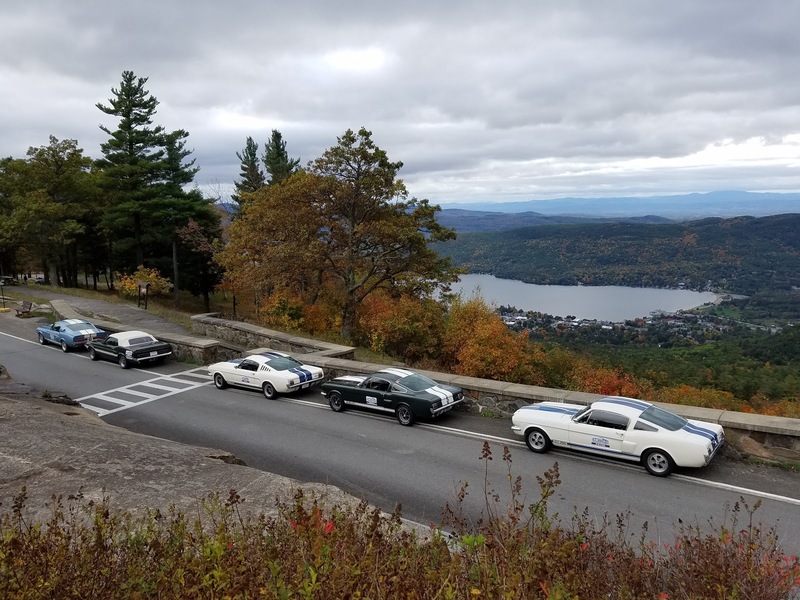 Our 22 car driving tour continued on the 4th day with an amazing view from Prospect Mountain. 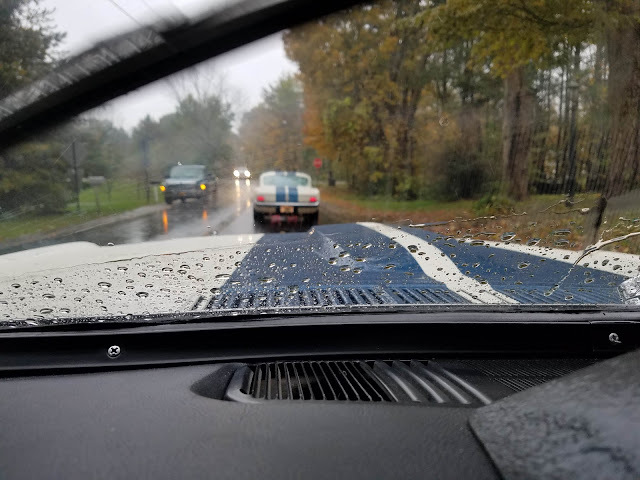 We were super lucky to have cool, clear weather. 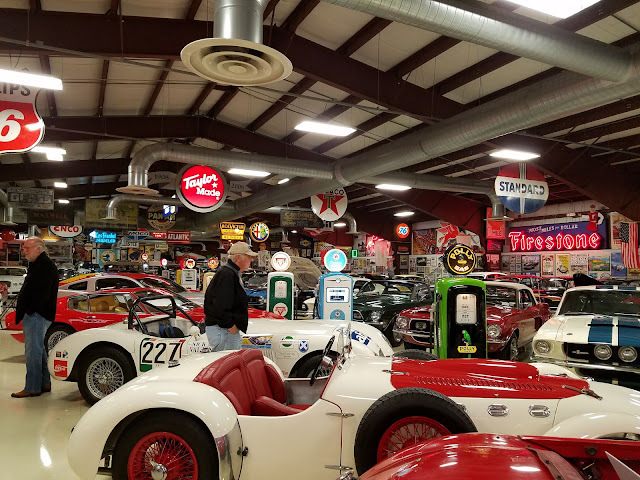 We also made a quick stop at Hemmings Motor News. 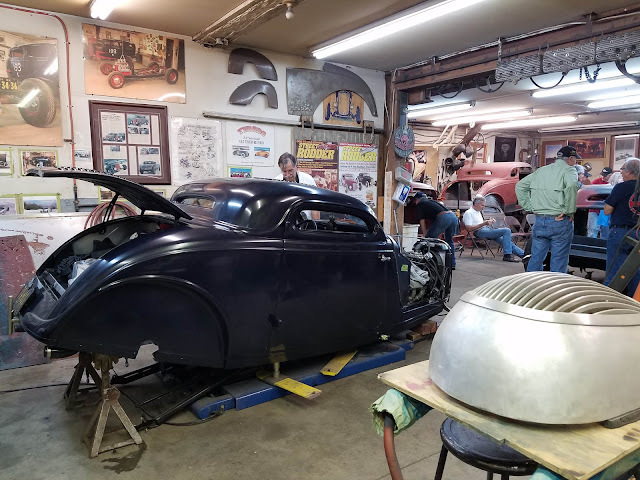 We wrapped it all up with a farewell dinner that evening. 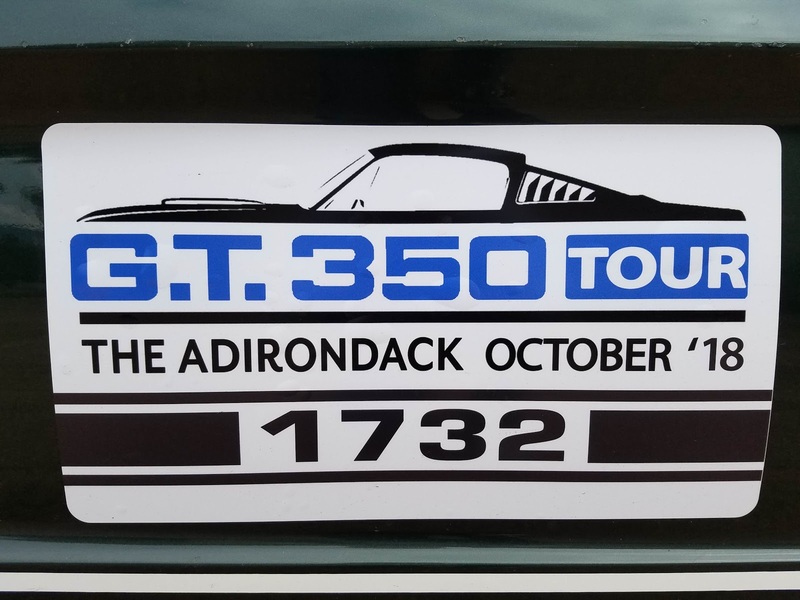 Be sure to check out our other three posts about the Tour! 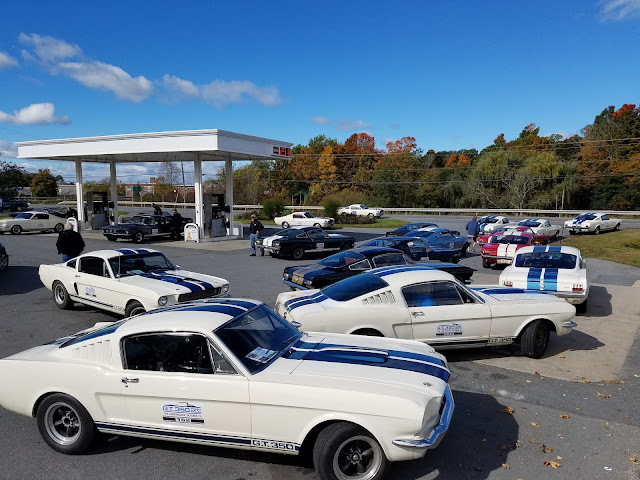 Hopefully, you have been following our Blog posts about a recent driving tour with 22 GT350 Shelby Mustangs. We covered 715 miles in the 4 days, saw lots a old friends, made a few new ones, and visited some super cool places. Day 3 brought some not-so-nice, rainy weather, but our stops were just awesome! 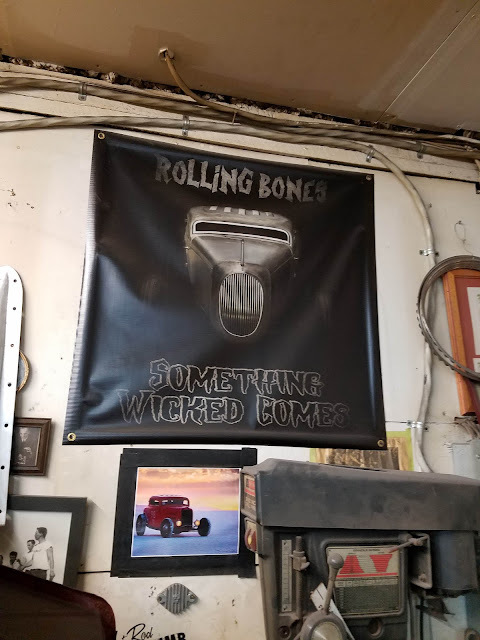 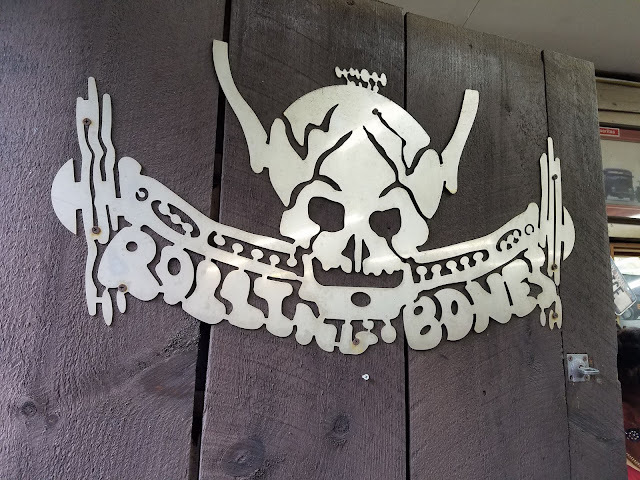 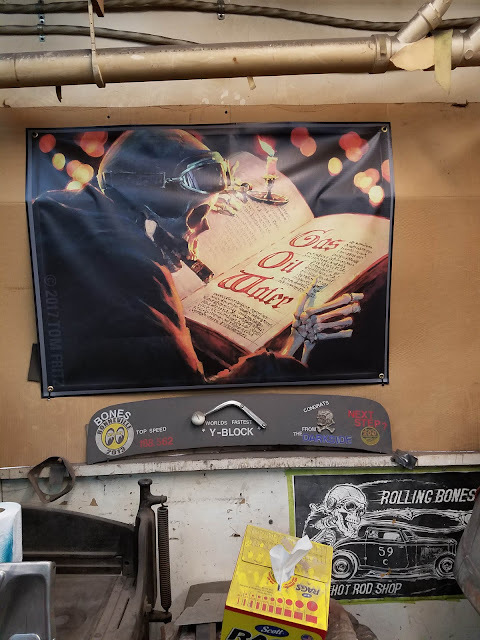 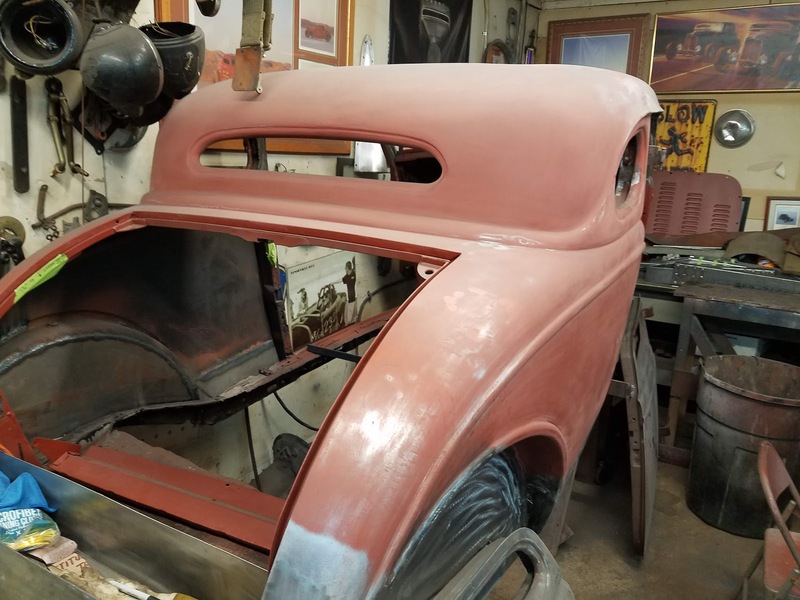 If you are into vintage style Hot Rods, one of the coolest builders in the country is Rolling Bones Hot Rod Shop. 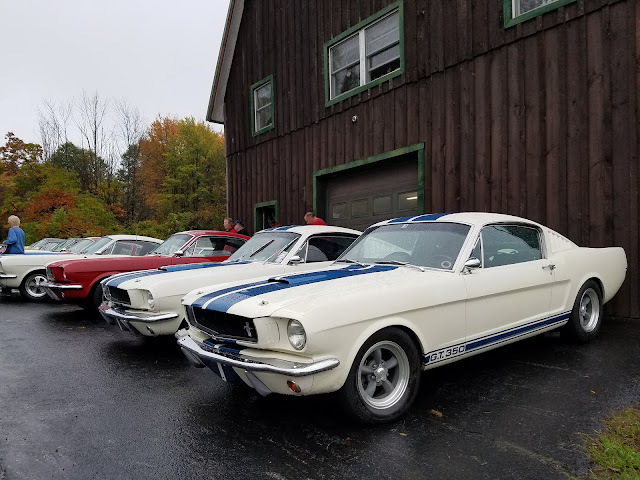 They were kind enough to let our group of 44 visit. 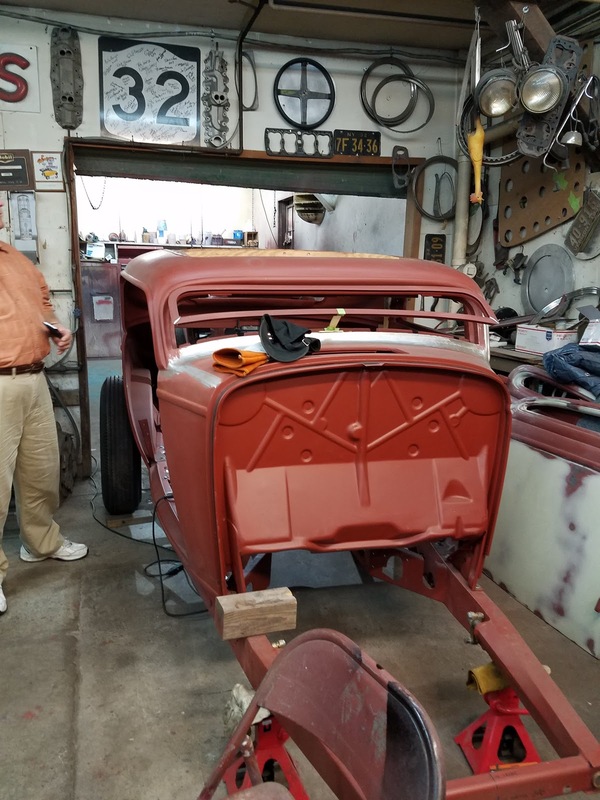 We got to see some of their projects and learned about their very focused approach in building a certain style of "traditional" Hot Rod. 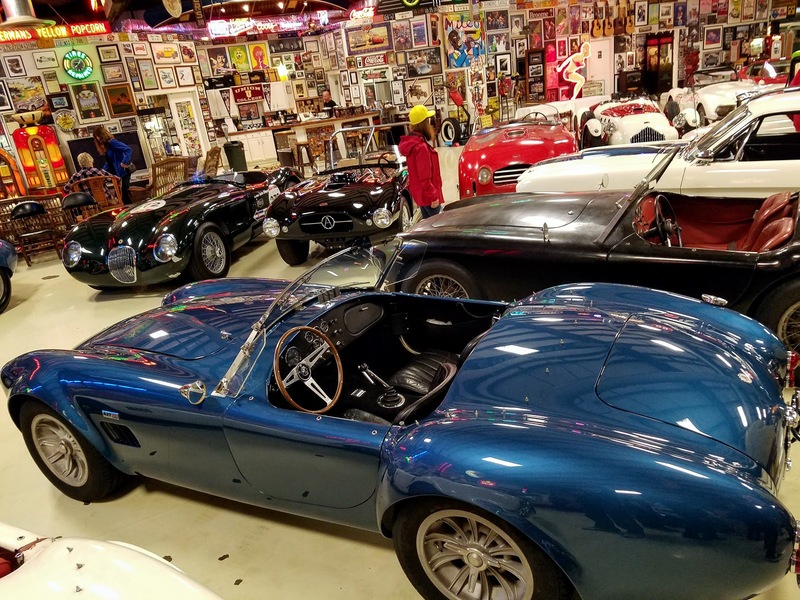 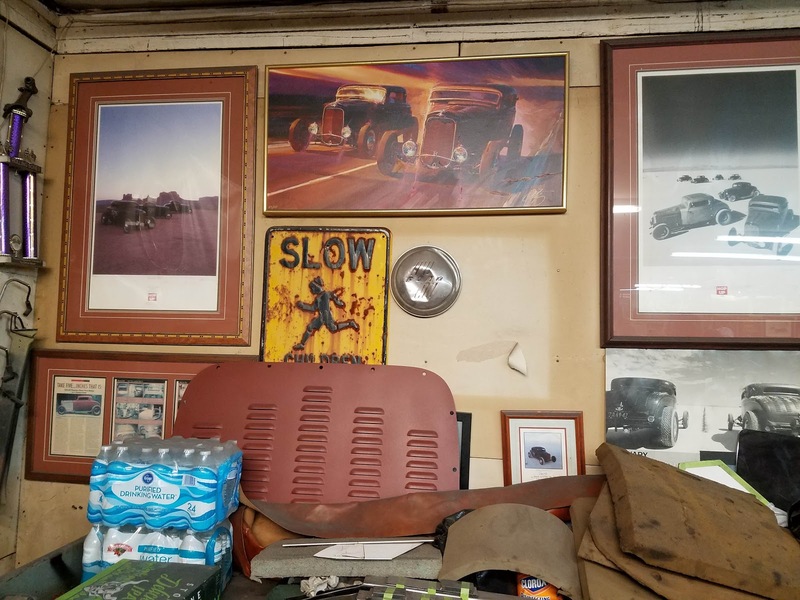 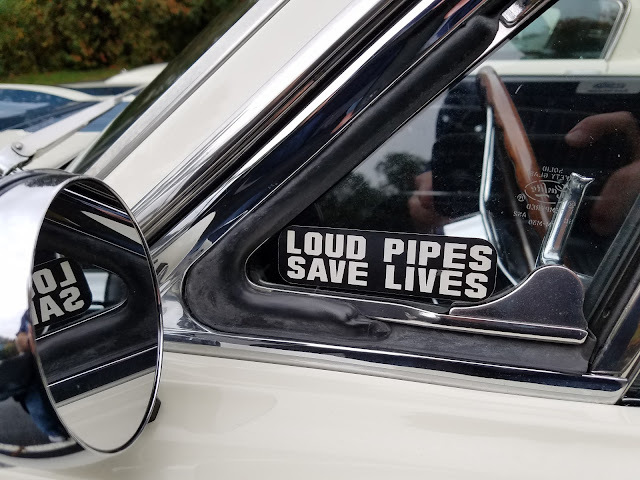 If that wasn't enough, we visited a tremendous private auto collection, which included Cobras, Shelbys, and an absolute ton of other rare cars and memorabilia.